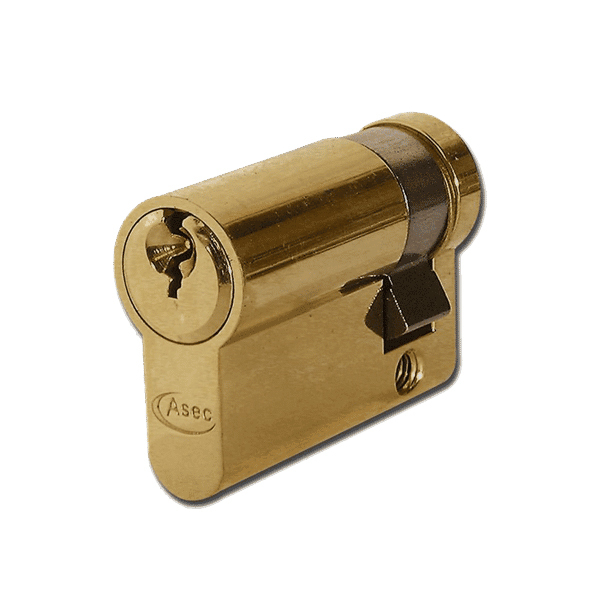 Asec 6 Pin Euro Half Single Cylinder, supplied with 3 keys, backplate and screws. 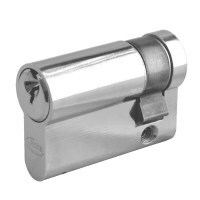 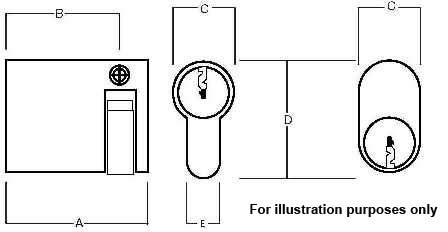 This 6 Pin mechanism half cylinder has a Euro shaped profile with key entry in one side only. 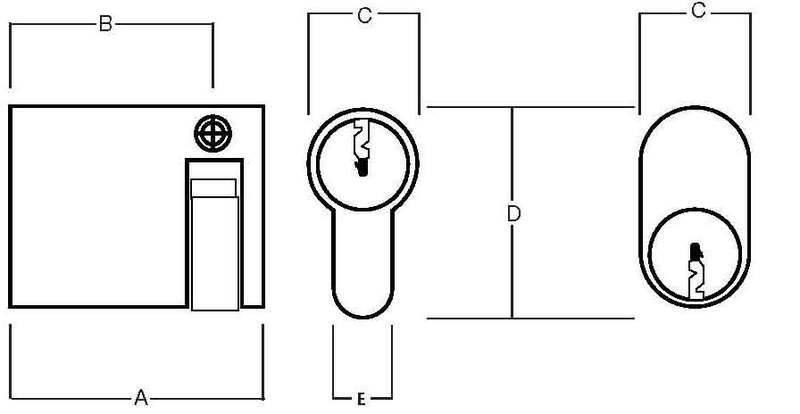 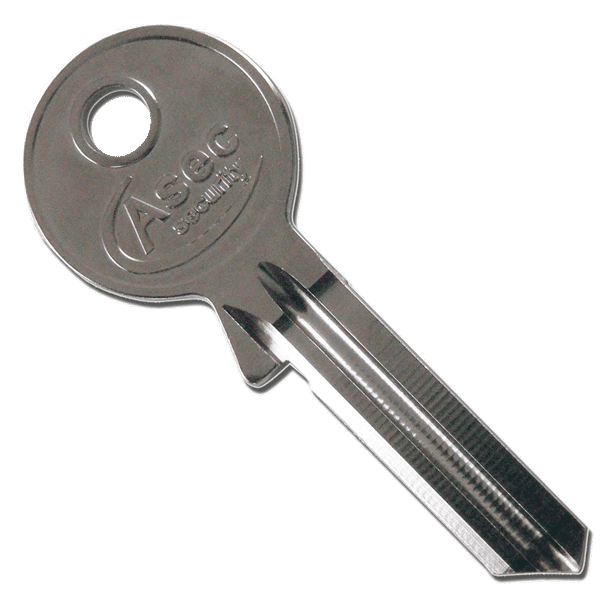 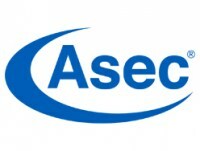 Manufactured by Asec, if ordering more than one can be supplied as a Master Keyed Suite. Ideal for use on the exterior side of a door. Available in two finishes, sizes 45mm and 50mm.